Baptism, such a important moment on a life of the Maltese family. I'm always glad when the families trust me to register this important moment! Laura's is just 2 months old and so gorgeous!!! Kaluska is Brazilian and she spend a month improving her English in our beautiful island. And of course she didn't want to go back only with amazing selfies on her mobile. We had a great and fun time and the results couldn't be better! I like to joke that I have the clients I deserve, and every time I'm sure of it! Everyone that pass trough my lens are special and this couples wouldn't be different. It was a pleasure to photograph this beautiful moment and see their connection and love, made me feel blessed! Thank you Franciele and Bruno for letting me be part of this precious moment! Mary Grace & Ramon's wedding day! It was a pleasure to photography Mary Grace and Ramon, they had a minimalist wedding, just with family and close friends and it was simply amazing, everyone happy and enjoying themselves! 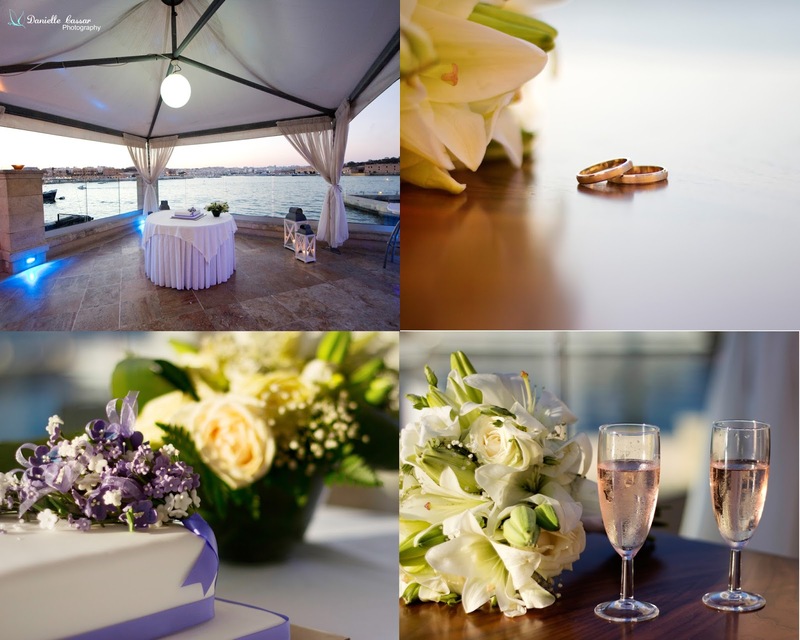 The ceremony and reception took place at Haywharf in Floriana, with a spectacular sunset!